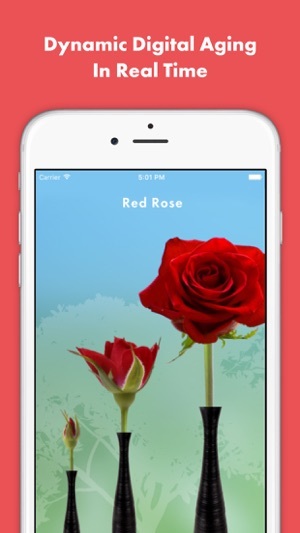 For the first time ever, you can send someone a Digital Rose that will bud, bloom, wilt and compost in real time. 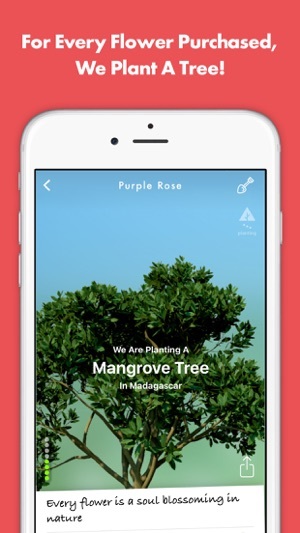 And, for every Flowerling sent, Flowerling will plant a real tree in Madagascar through our partnership with the Eden Reforestation Project. Flowerling also offers a beautiful selection of Bouquets and Vases along with Potted Flowers. All age in real time with the Potted Flowers needing water to stay alive. It is a simple way to send a Rose, Bouquet or Potted Flower to anyone, anywhere and for any reason at a moment’s notice and make a positive impact on our environment. 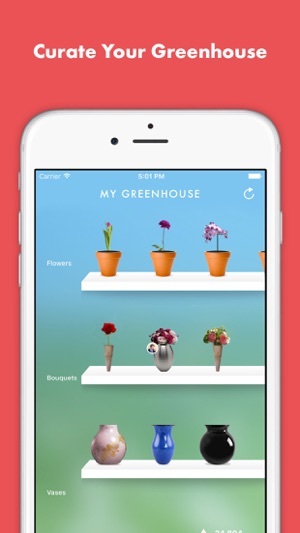 Flowerling - Changing the Ways and Whys we send Flowers. 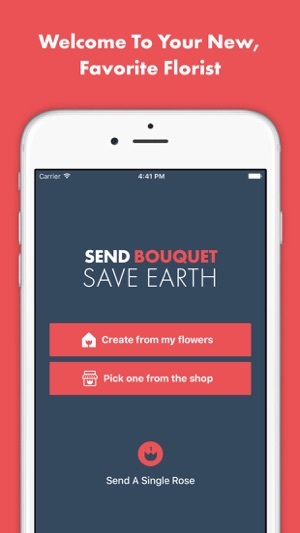 Love sending and receiving flowers with this app. So easy to use and a beautiful collection. It's fun to watch the progression, to feed/water the flowers and see them spring up a little, and put them in beautiful vases. And they help the environment by planting trees! I keep coming back to this wonderful app to send little pick me ups to friends and family. 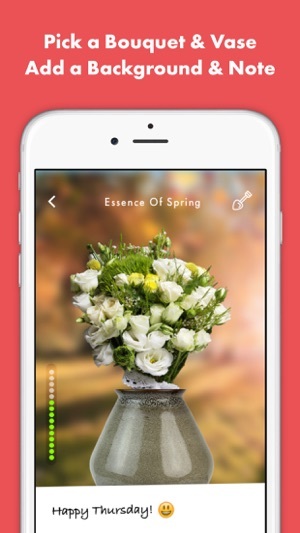 You can easily add a picture to your arrangement so every time they look at the flowers they see the picture too. Great for the environment and so affordable you can send more! Easy to use. Gives another way to send friends and loved ones a social shout-out without using emojis. Best of all for the recipient there is a Tamagotchi-like aspect in feeding and nurturing your Flowerling.